It’s about time we all admit that the popcorn button has failed us. It used to be that making popcorn at home was a difficult endeavor. 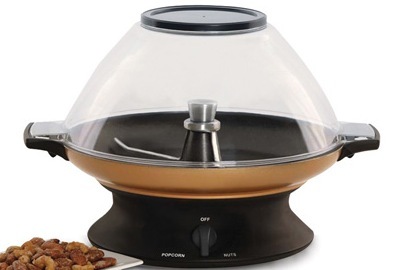 You had two options; invest in a machine that looked like a miniature city from a Buck Rogers episode or Jiffy Pop. The late 70’s were a bleak time for both finances and the 25th century, so most families took the second option; which also involved mom risking an extremity while holding the foil pan over an open burner. Then along came the microwave… and microwave popcorn. 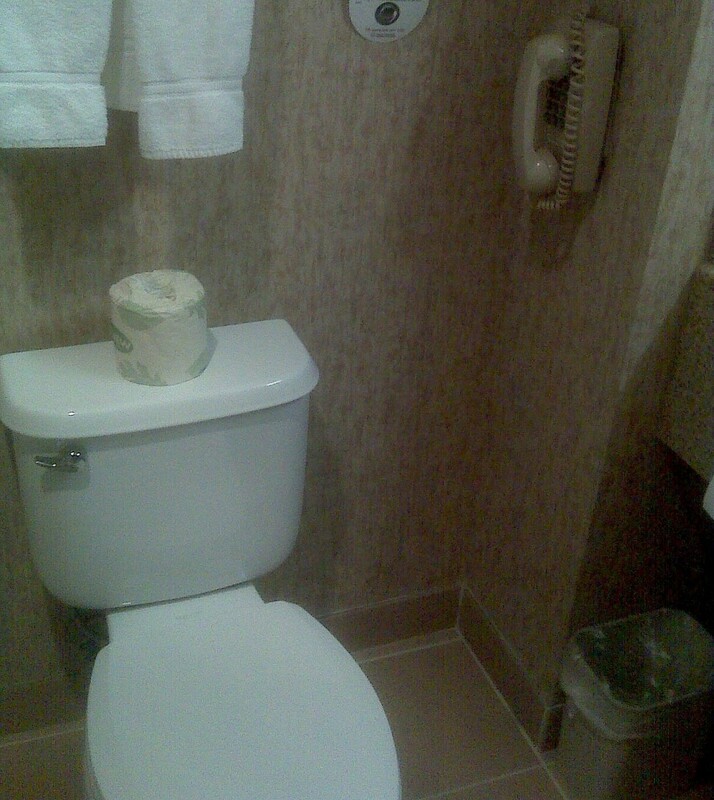 The hotel toilet phone: Perfect for travelers who need to take care of business, while “taking care of business”. As a young man I was terribly lost. It had nothing to with the fact that I looked like an extra wandering behind David and Donna at The Peach Pit, It was mostly due to an attempt to grow up without much meaningful leadership in my life. This isn’t to say that there weren’t appointed leaders in my life, it’s to say that those leaders weren’t capable of leading me, and I was about as interested in direction as Tracy Morgan. 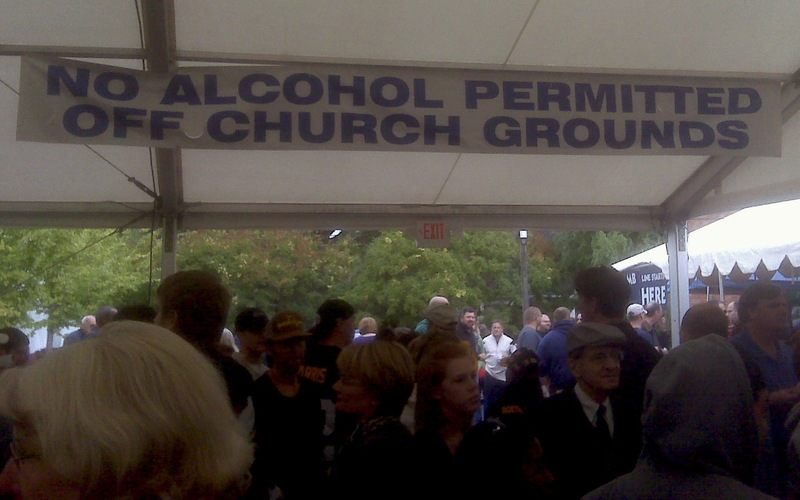 My lack of direction was mostly due to terrible judgment: poor choices born of willfulness. Leaders who seemed mostly interested in controlling my behavior in turn exacerbated that willfulness by punishing the negative results of my judgment. There was a lot of negative friction. My life began to change when I came into contact with leaders (Christ at the forefront) who through grace chose to become responsible for me, and the growth of my character.